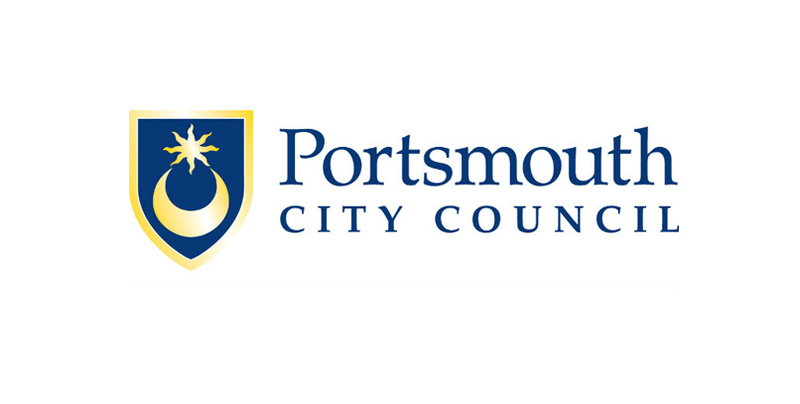 Like many other providers with local authority origins, Portsmouth City Council Community Learning Service were in the middle of a period of re-organisation. SDN conducted consultancy support with a small group of their managers, through the Apprenticeship Staff Support Programme. SDN carried out an evaluation of their current apprenticeship delivery, processes and readiness for the reforms. A detailed ‘learner journey’ process was mapped out to help understand where improvements could be made. This proved to be a particularly useful exercise, which was adopted by the council. As a result, a number of internal functions were streamlined to avoid duplication and delays, putting the council in a better position to start preparing for the reforms and make the organisational changes required.